Elvis may have died decades ago, but his various permutations live on. 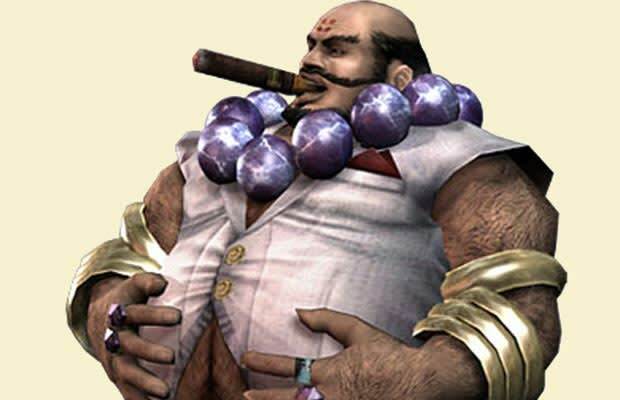 One of his best in video games is cigar-smoking, big-boned demon Elvis in Capcom's ill-received 2006 beat 'em up. Kick him enough in his well-developed gut and you'll send him reeling through several floorboards. Not exactly a storybook ending for him, but that's what you get for shaming the King's legacy! We hope you're listening, Nic Cage.